*Exclusive to Blow Up shop, while stocks last. David's songs are steeped in the classic British song writing tradition epitomised by the likes of Ray Davies, Steve Harley and Ian Dury. Lyrics filled with humour, pathos, wry observations and a riotous energy – in David’s music there’s certainly an air of Ian Hunter rockin’ it up with Mott The Hoople, Vivian Stanshall as a drunken Harry Nilsson, Pete Doherty with a clean bill of health or Damon Albarn in young, cocky scamp mode. Live, David works the room to the max. He gives us tales of lost love, lust, jealousy, memories, regrets and of living life to its messy limits and all the consequences that entails. On record the energy remains. Turn it on, pour a drink and revel in the world of David Woodcock! 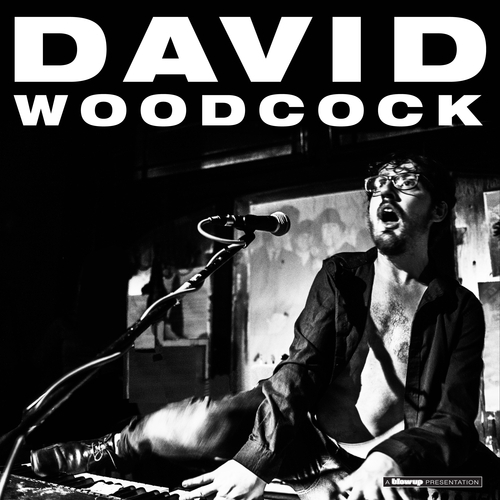 "David Woodcock's debut album is a wonderful thing"